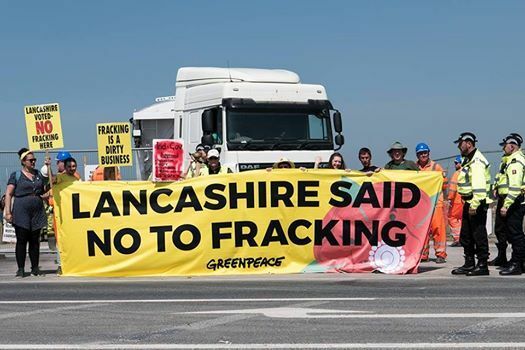 The UK’s shale experiment is running out of friends and out of road. 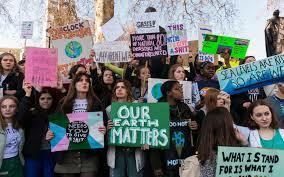 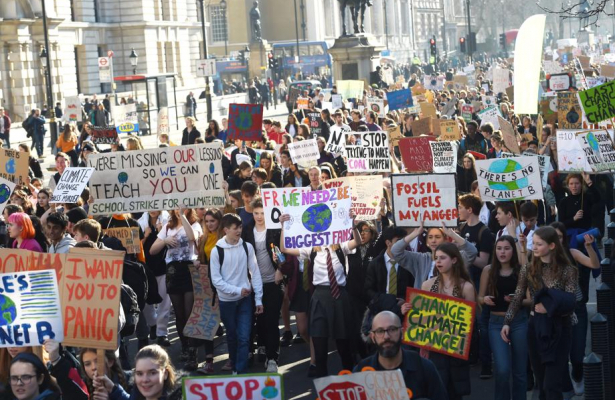 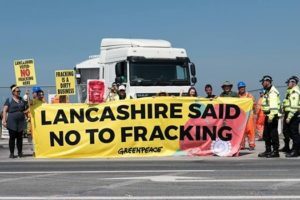 With the Conservatives the only party not ideologically opposed to fracking and their enthusiasm dimming, the shale gas revolution is petering out. 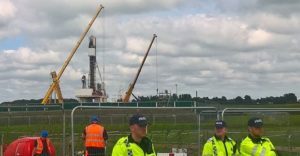 Cuadrilla ‘ready to frack’ at second well in Lancashire as pressure on embattled industry builds. 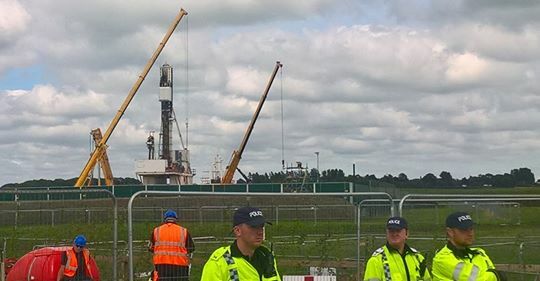 Shale gas company Cuadrilla is reportedly ready to commence fracking at a second well at its Preston New Road site in Lancashire, despite recently saying safety regulations had “severely constrained” the amount of gas it can extract.